iMapMe iOS app lets you save and find your favorites places easily. 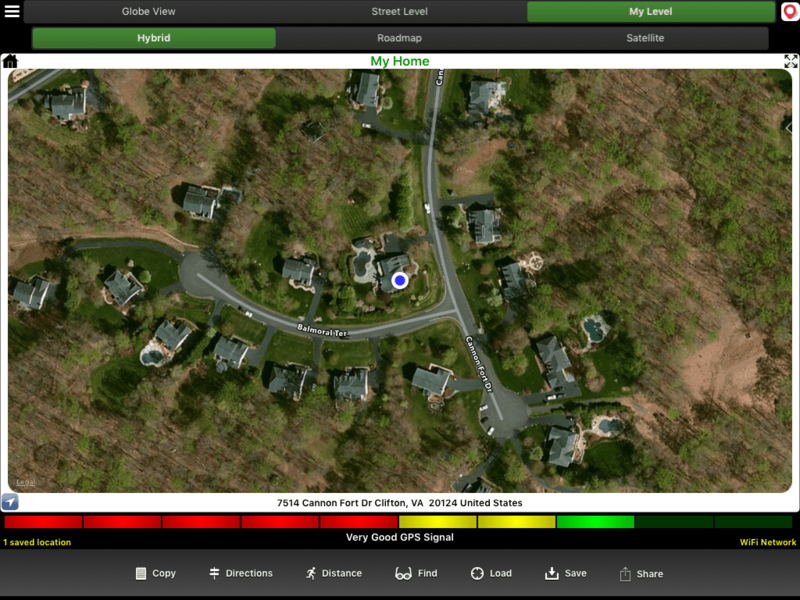 Map your current location and use a wide variety of views for zooming in and out to get different perspectives. Save any locations and load that location later to find it. Find a specific address and map on your display, save any displayed location, load any saved location, get directions or distance from your current location to a loaded or found location. Share the location information and map easily. Default is to view using Apple map and can also view in Google maps, if desire. Use AirPrint to print the map information and details. This entry was posted on	January 27, 2015 at 6:22 pm	and is filed under Uncategorized.